Scott Maslen graduated from Wilson in 1977. He served in the US Navy from 1982 - 1993. 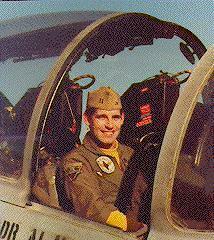 Scott was a Naval Flight Officer (A-6E Intruder Bombardier/Navigator).